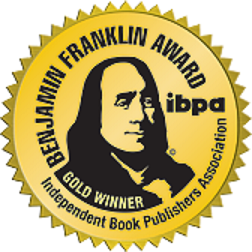 I’m proud to announce The Lovers’ Tango has won the Gold Award in Popular Fiction for this year’s IPPA Benjamin Franklin Award. The award was announced last evening in Salt Lake City. It’s quite an honor. 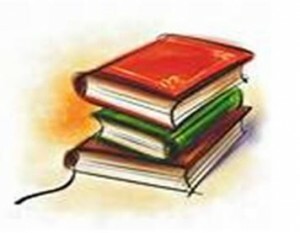 It’s wonderful when your own hard work and effort is recognized by others in the field–writers, librarians, bookstore owners, reviewers, designers, publicity managers, and editors.